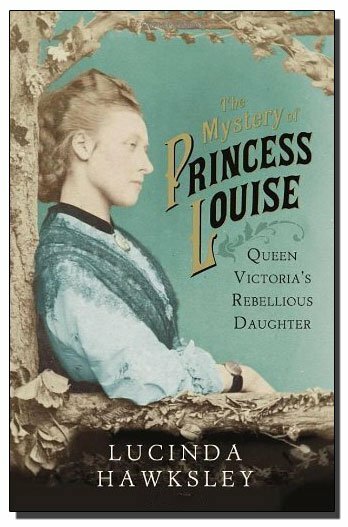 An excellent read which covers the relatively unknown life of Princess Louise, Queen Victoria’s second youngest daughter. Was an accomplished sculptor, although some say she didn’t do the time consuming finishing off work of her sculptures. Compassionate to others through Albert’s guidance during childhood. She was a nurse and helped with many charities. The author paints a bad image of Queen Victoria as an over authoritative controller of her off-spring, even more so when they were adults. Louise had a very progressive view of women’s role in society, should be able to become professionals. attractive and popular with public, appeared often in public. 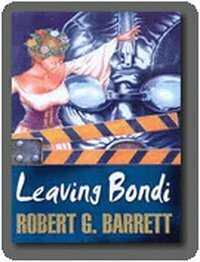 It’s good to read a few books on the same subject and get a different view of the history that is covered, and this book gives a perspective of someone else in the royal family besides Queen Victoria.